today i'm 36 weeks and 4 days pregnant (but who's counting? 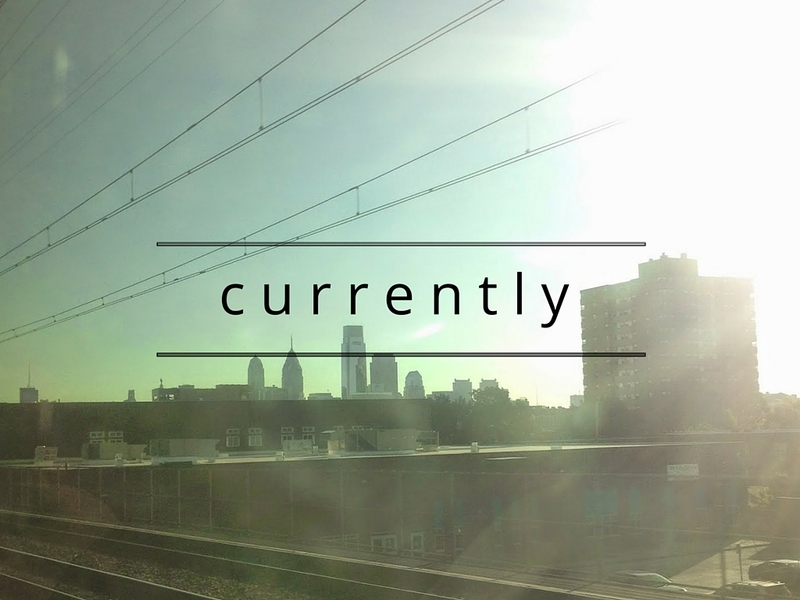 ), and i'm linking up with jenna and anne for my first "currently" post. so exciting! resolving to trust God even when i'm like HEY BABY HOOD LET'S GET THIS SHOW ON THE ROAD. reading for the love by jenn hatmaker. being an english major in college cured me of my love for reading, so it's a BIG DEAL that i'm actually reading something. jenn hatmaker is hysterical, and i've had to stop reading a few times to laughing try and explain to whoever is around me (devin) what was so funny. organizing the baby's room. i can't wait to share the office to nursery transformation! loving bluebloods on netflix. IT'S SO GOOD. craving: food. all food. edible things. last night i was like, "devin, aren't you proud of me for staying awake so late?!" and he replied drily, "how could you fall asleep when you've been constantly eating?" HAHAHA. it's so trueeeeee.